The company’s main product lines include equipment tailored to fruit and vegetable growers, as well as horticultural and turf customers. 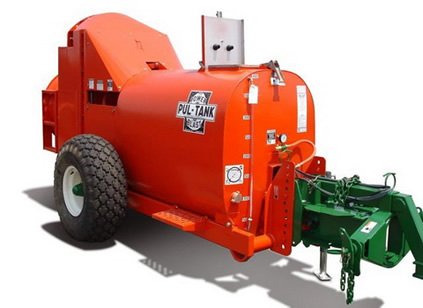 Our product lines can be categorized into several divisions, which are: Irrigation equipment for crops and turf management; sprayers for row crops, orchards, trees and nurseries; seed planters, transplanters and bedding equipment; harvesters; and lawn and yard tractors. Each division has a unique customer base and we have a highly qualified sales staff to assist you in making the proper choice in equipment for your facility. We also have in-house technicians and a full parts department to service all your farm equipment needs. Contact the George F. Ackerman Company for all your agricultural needs. Click here to contact us by e-mail or call us at 419-836-7735 or toll free at 800-497-1577. Our hours of operation are Monday through Friday, 8:00am to 5:00pm and Saturdays 8:00am to noon.